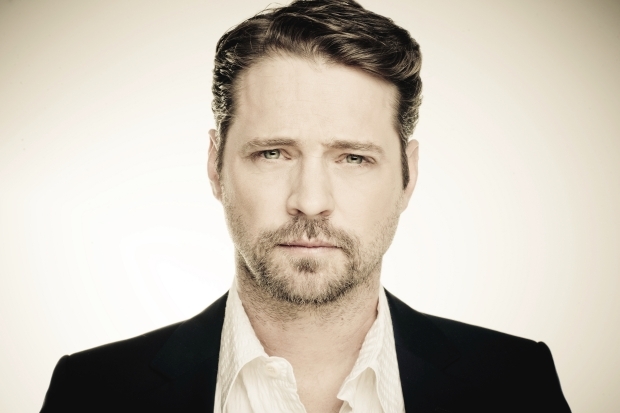 Jason Priestley has directed his feature film (he has directed other projects as well) the road comedy ‘Cas & Dylan’ out on VOD May 1. I talked to him about the directing the movie. When 61-year-old self-proclaimed loner and terminally ill, DR. CAS PEPPER, reluctantly agrees to give 22-year-old social misfit, DYLAN MORGAN, a very short lift home, the last thing he anticipates is that he will strike her angry boyfriend with his car, find himself on the lam, and ultimately drive across the country with an aspiring young writer determined to help him overcome his own bizarre case of suicide note writer’s block. But as fate would have it, that is exactly what happens. Suddenly Cas’s solo one-way trip out West isn’t so solo. With Dylan at his side, the two take off on an adventure that will open their eyes to some of life’s lessons – both big and small. Out In NY & LA theaters and on VOD May 1.